Finished in satin black powder coat.Chrome plated lugs.No exposed welds - robotically welded.Modifications to the OE grille shell required.Five year finish warranty. 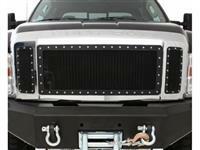 Smittybilt's M1 Wire Mesh Grilles are the next generation in front end styling. Each grille is precision made for each application and will set your ride apart from others. 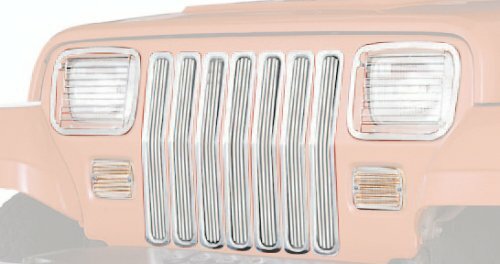 All M1 grilles are manufactured out of 304 marine grade stainless steel and feature a chrome lug treatment which is installed around the outer ring of the grille. All our M1 grilles are finished off in a textured matte black powder coat and equipped with a five year finish warranty. When you're looking to complete your ride and need something that will make a statement, look to Smittybilt. Fits 2010-2012 Toyota Tundra M1 Black Wire Mesh Grille Manufactured out of marine grade 304 stainless steel Chrome plated lugs, black powdercoat finish and Smittybilt M1 Logo Badge provides cutting edge look and style Robotically welded with no exposed welds for a clean finished look Backed by Smittybilt's 5 year finish warranty Heavy duty packaging ensures grille will arrive with no damage. 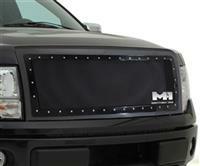 Smittybilt's M1 Wire Mesh Grilles are the next generation in front end styling. Each grille is precision made for each application and will set your ride apart from others. 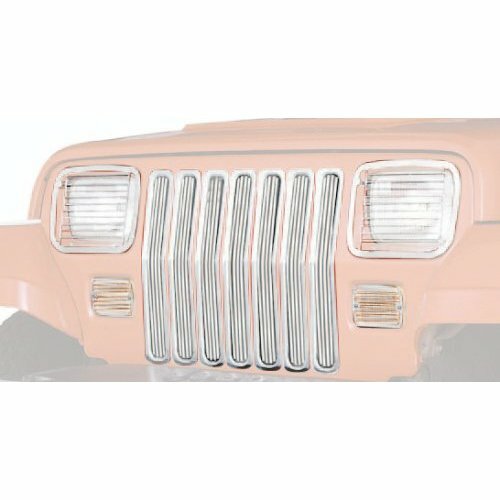 All M1 grilles are manufactured out of 304 marine grade stainless steel and feature a chrome lug treatment which is installed around the outer ring of the grille. All our M1 grilles are finished off in a textured matte black powder coat and equipped with a five year finish warranty. When you're looking to complete your ride and need something that will make a statement, look to Smittybilt. 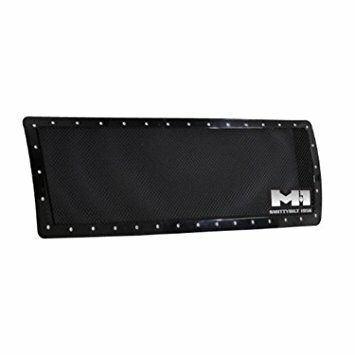 M1 Grille; Black Mesh; 1 pc. Smittybilt's M1 Wire Mesh Grilles are the next generation in front end styling. Each grille is precision made for each application and will set your ride apart from others. All M1 grilles are manufactured out of 304 marine grade stainless steel and feature a chrome lug treatment which is installed around the outer ring of the grille. All our M1 grilles are finished off in a textured matte black powder coat and equipped with a five year finish warranty. When you're looking to complete your ride and need something that will make a statement, look to Smittybilt. 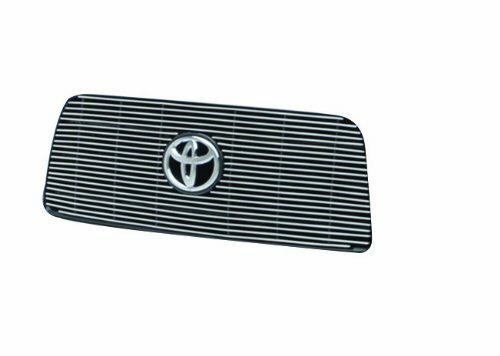 Fits 2014 Toyota Tundra;M1 Grille; Blsck Mesh; 1 pc. Smittybilt's M1 Wire Mesh Grilles are the next generation in front end styling. Each grille is precision made for each application and will set your ride apart from others. 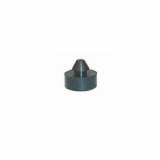 All M1 grilles are manufactured out of 304 marine grade stainless steel and feature a chrome lug treatment which is installed around the outer ring of the grille. All our M1 grilles are finished off in a textured matte black powder coat and equipped with a five year finish warranty. When you're looking to complete your ride and need something that will make a statement, look to Smittybilt. 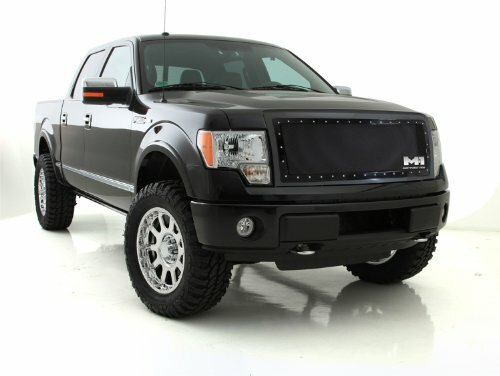 Fits 2009-2012 Ford F150 Fits 2011-2012 Chevy Avalanche 1500 M1 Black Wire Mesh Grille Manufactured out of marine grade 304 stainless steel Chrome plated lugs, black powdercoat finish and Smittybilt M1 Logo Badge provides cutting edge look and style Robotically welded with no exposed welds for a clean finished look Backed by Smittybilt's 5 year finish warranty Heavy duty packaging ensures grille will arrive with no damage. Smittybilt's M1 Wire Mesh Grilles are the next generation in front end styling. Each grille is precision made for each application and will set your ride apart from others. 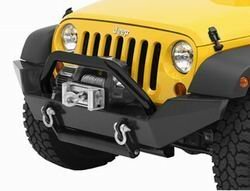 All M1 grilles are manufactured out of 304 marine grade stainless steel and feature a chrome lug treatment which is installed around the outer ring of the grille. All our M1 grilles are finished off in a textured matte black powder coat and equipped with a five year finish warranty. When you're looking to complete your ride and need something that will make a statement, look to Smittybilt. Fits 2010-2012 Dodge Ram 2500 & 3500 M1 Black Wire Mesh Grille Manufactured out of marine grade 304 stainless steel Chrome plated lugs, black powdercoat finish and Smittybilt M1 Logo Badge provides cutting edge look and style Robotically welded with no exposed welds for a clean finished look Backed by Smittybilt's 5 year finish warranty Heavy duty packaging ensures grille will arrive with no damage. Smittybilt's M1 Wire Mesh Grilles are the next generation in front end styling. Each grille is precision made for each application and will set your ride apart from others. 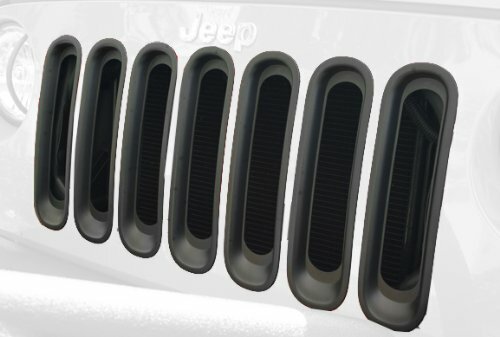 All M1 grilles are manufactured out of 304 marine grade stainless steel and feature a chrome lug treatment which is installed around the outer ring of the grille. All our M1 grilles are finished off in a textured matte black powder coat and equipped with a five year finish warranty. 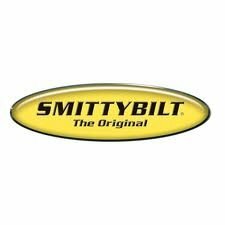 When you're looking to complete your ride and need something that will make a statement, look to Smittybilt. 04-08 FORD F150 Fits 2004-2008 Ford F150;M1 Black Wire Mesh Grille;Manufactured out of marine grade 304 stainless steel;Chrome plated lugs, black powdercoat finish and Smittybilt M1 Logo Badge provides cutting edge look and style; Robotically welded with no exposed welds for a clean finished look; Backed by Smittybilt's 5 year finish warranty; Heavy duty packaging ensures grille will arrive with no damage. 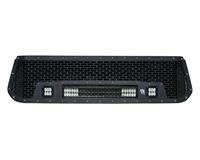 LED Grilles by Rigid Industries 2014 Toyota Tundra Grille features a new top mounting plate which is bolted in place. Custom laser-cut mesh pattern to match the factory Tundra grille pattern. 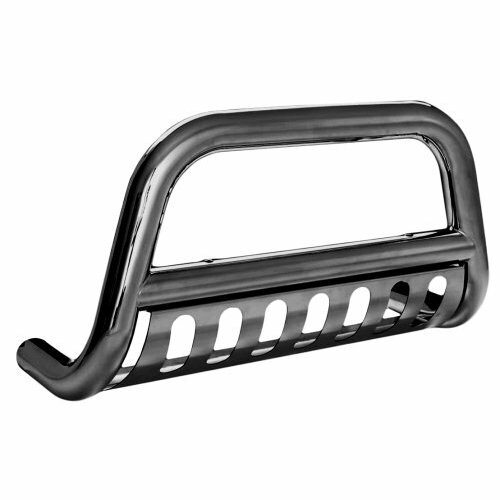 Like all of our grilles, it is constructed from stainless steel with ultra-durable powder coat. 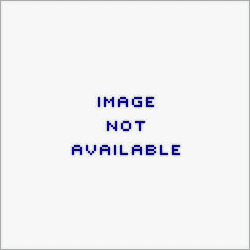 Fits (1) 20" E-Series and (2) D-Series LED lights. Installation requires modification to your OEM grille shell. 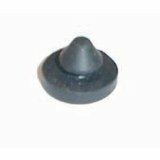 We recommend professional installation. *Lights not included.